In a perfect world, sundaes are for brunch ! or at least a meal that allows me splurge and eat until I drop ! Pardon my french , but that’s exactly what happens when I throw an invitation for brunch. We eat for the whole week! This brunch, I had prepared for my colleague and her husband. They had never come to my house and I had promised a feast. So I was happy to present them my classics. As I said earlier, when I prepare a brunch, it always starts with the will to please the people I am inviting. And in this case, I knew that my guests were food lovers , so no healthy recipes people , but rather gourmet stuff, which stalls you LOL. That day I went for a west african / soulfood kind of brunch. 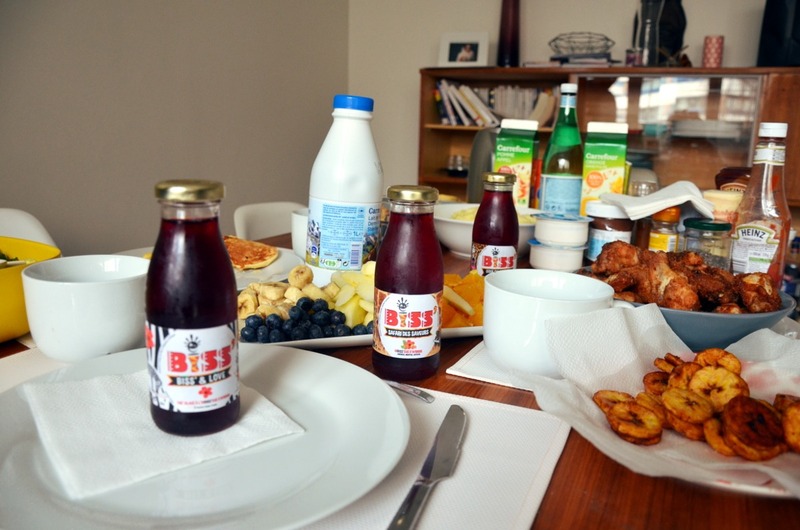 In addition to traditional eggs, pancakes, pastries and fruits were added a stack of Fried Chicken Wings with mashed potatoes (this recipe deserves a post), fried plantains and … bissap. 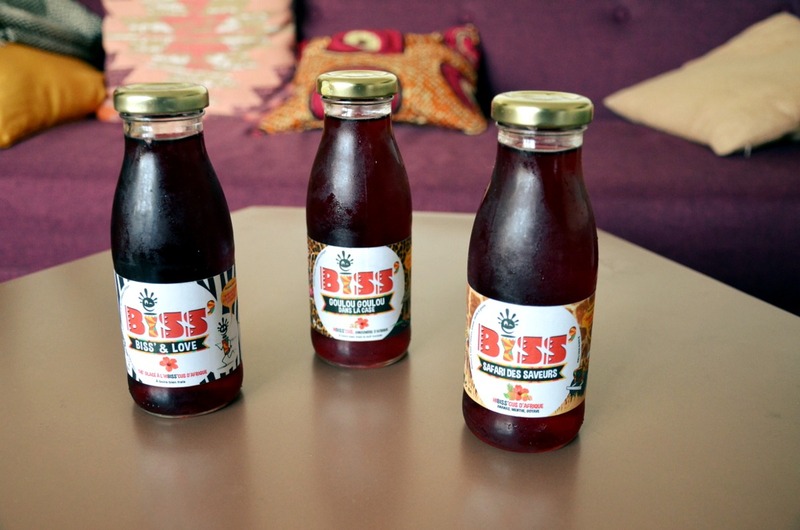 A drink from Senegal, bissap which is consumed in many countries of West Africa is a very fragrant drink that is simply hot water, infused for a while with dried hibiscus flower and mint leaves, flavored according the recipe with lemon , a sweetener such as syrup or sugar (if you want to drink it sweet) and aromas such as vanilla, red fruits or others. Its virtues are numerous but what makes it a popular drink is its freshness and the fact that it is thirst-quenching. It appeals to little ones and grown-ups. And it’s a beverage that can ne fixed and reinvented in many many ways. 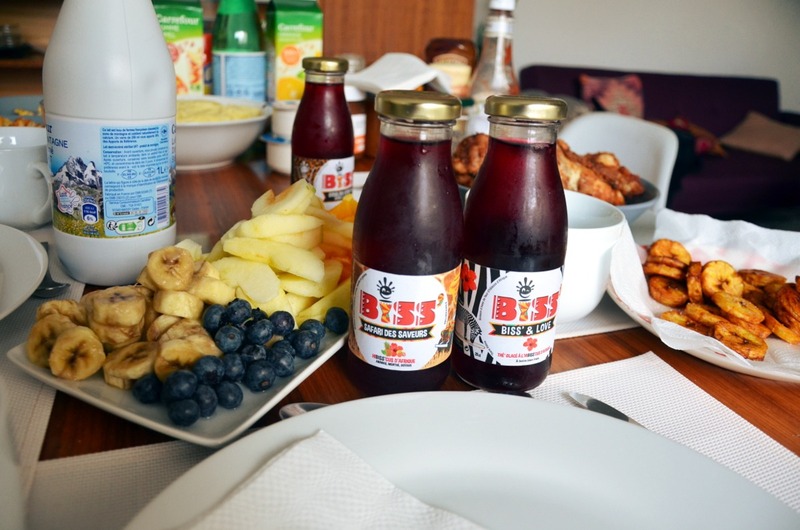 When this particular brunch took place, I did not necessarily know how to prepare bissap (it’s a whole other story now), so I suggested to my guests to taste with me, bissap from the brand Bisse ‘n’ Love. 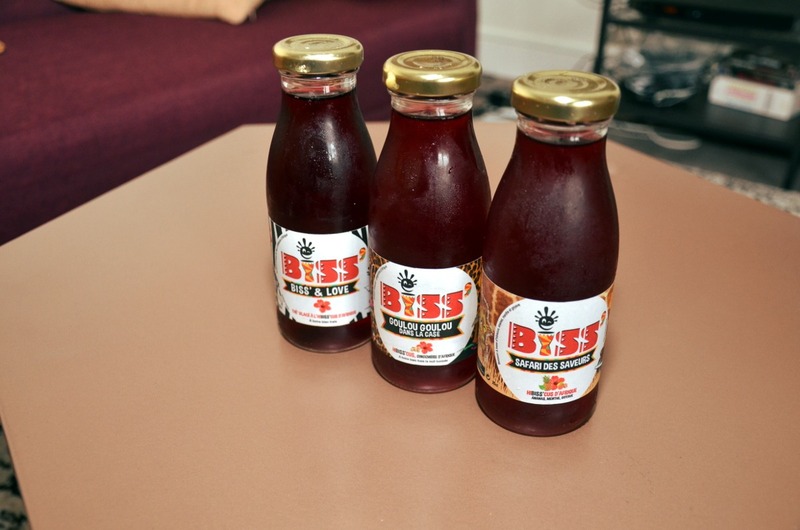 It was the first brand that I saw commercialize bissap to discover to a large number of people. In my memory it was a fine drink. If you want to taste, you can now find in Carrefour supermarkets in France. A little more difficult to find, you can also turn to the brand Bana-Bana which is Made in Senegal as part of the initiative of the association “Les Oiseaux Migrateurs”. It is a social project that aims to support local initiatives to collaboratively participate in the development of VSEs and SMEs in Africa. Hibiscus flowers are harvested by women’s cooperatives in the Thiès and Kaolack regions of Senegal. As far as processing and bottling is concerned, they are carried out by a Dakar SME. So a nice project that is interesting to support. To know more, do not hesitate to visit their site. You can buy it in some Parisian grocery stores and restaurants. I know you can find it at BMK Paris – Bamako, a canteen / African grocery store located in the 10th district of Paris. 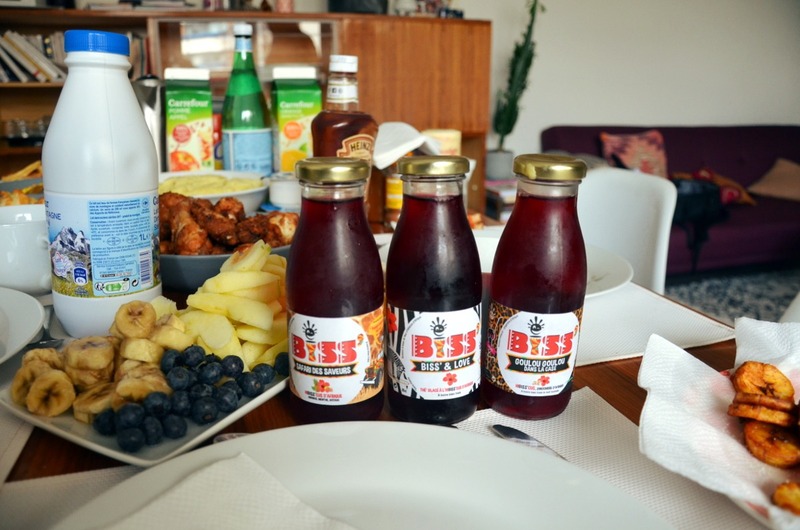 Bissap is also a recipe that you can simply make yourself, at home. Here is a recipe that looks pretty nice! I would have given you the one I do, but I’m not an expert yet and I’m really doing it on the fly. Hibiscus flowers can be found in organic grocery stores. Otherwise if you have family traveling to West Africa, if they have the opportunity to bring you some back, it’s even better. Happy brunch to you and have a great Sunday ! 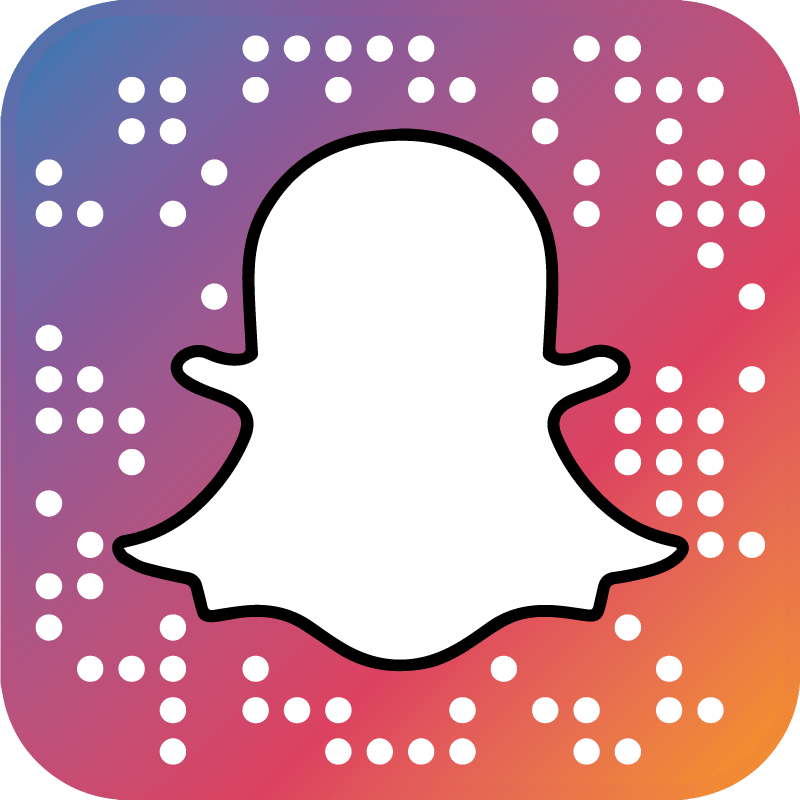 Photos : Laura O & Nizar D.